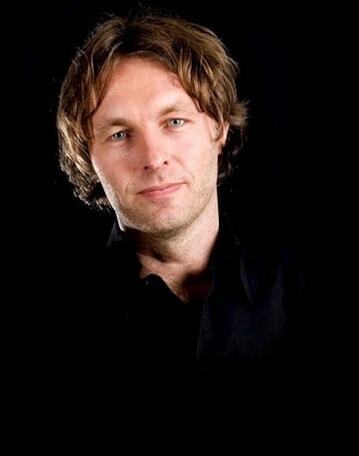 Delft Blue is hot, also as decoration of accessories. For example, look at this Delft blue glasses case. Richly decorated with Delft blue motives of birds and flowers. 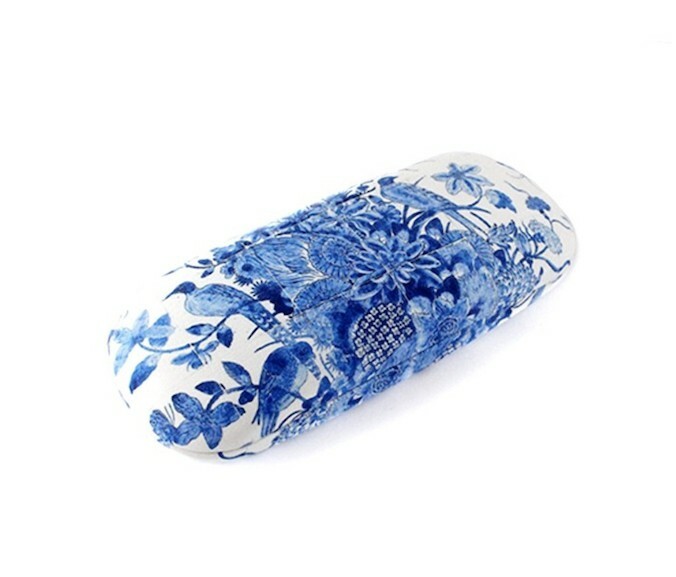 This fresh glasses case offers your glasses a solid protection. With matching glasses wipe. A glasses case as eye catcher! Delft blue is back and popular. 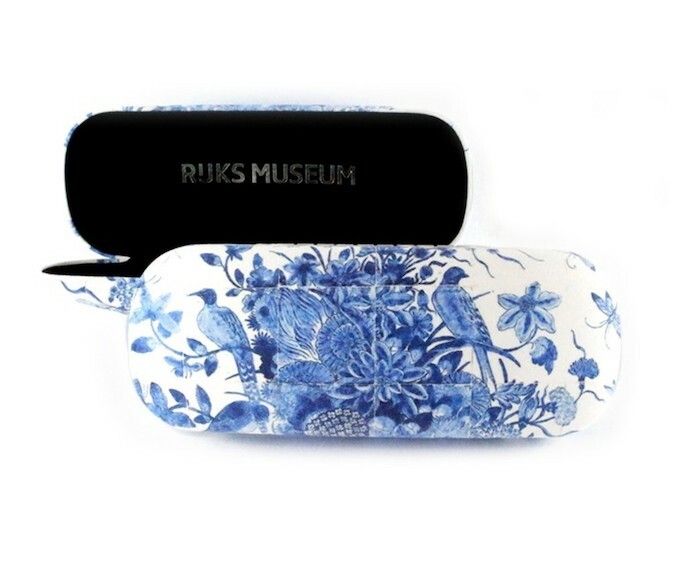 See this fresh blue colored glasses case with special print: Delft blue motives of birds and flowers. 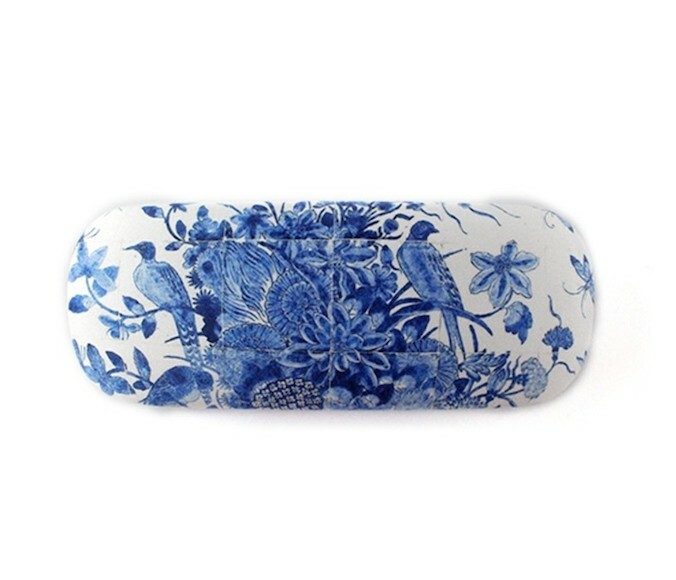 This Delft blue glasses case offers your glasses a cheerful and solid protection. 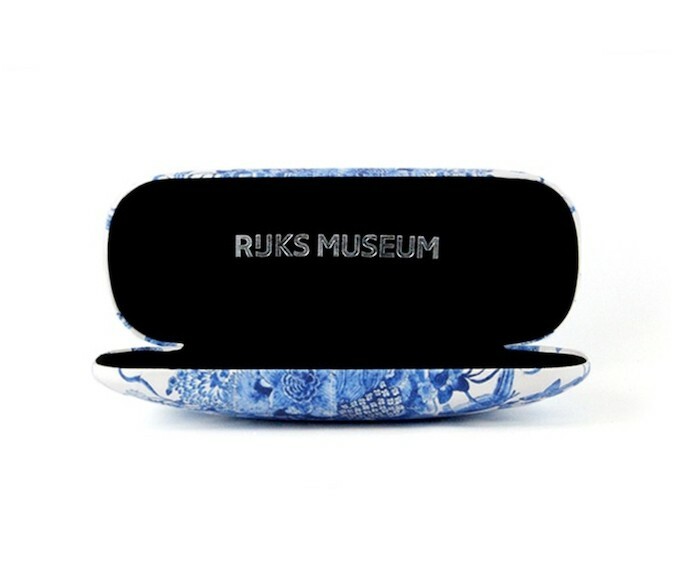 Delft blue is also available in all kinds of accessories: in our collection you will find among other things a Delft blue shoulder bag, umbrella, wine cooler bag, placemats, notebook, cuff links and a Delft blue pendant. 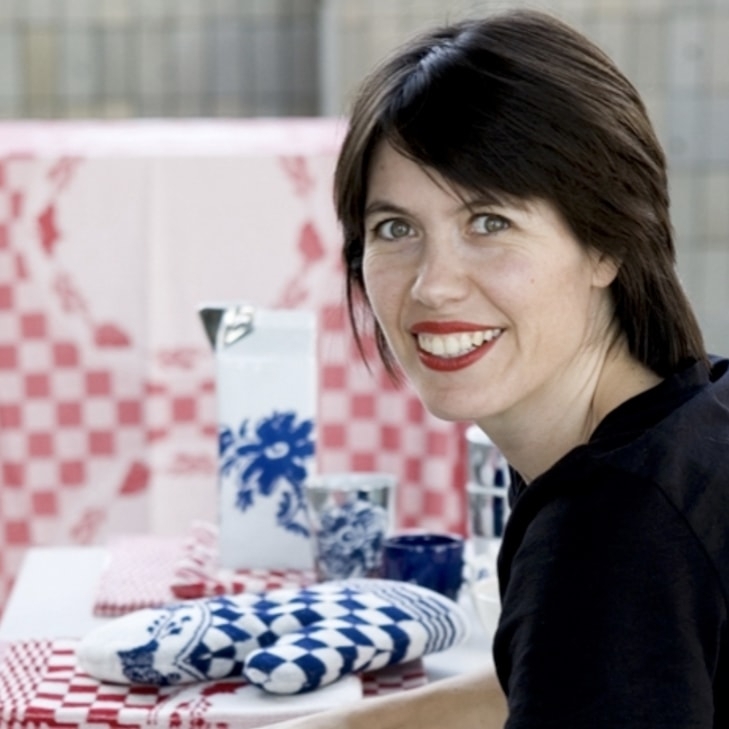 Contemporary designs with recognizable Delft blue motives. Nice to have for yourself but also super as a gift.